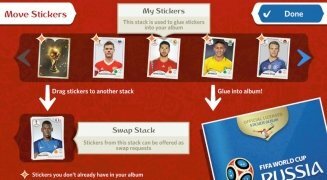 All worthy football competitions have to have their corresponding sticker album and Panini definitely knows how to make them, becoming the main name in the world of football collections. They've even absorbed any other rivals they may have found on their way. 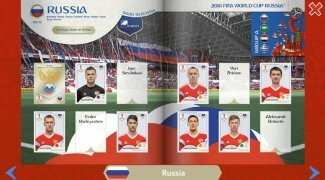 And since times have changed and smartphones are all over the place, albums aren't how they used to be... well, at least some of them because you can still buy packs of stickers from the corner shop: now we've got virtual stickers like those that appear in this Panini Sticker Album for Android, the official sticker album of the Russia 2018 World Cup, backed by the FIFA. The Italian publisher has always known how to create attractive albums, whether about football, Marvel heroes, the first division... whatever. 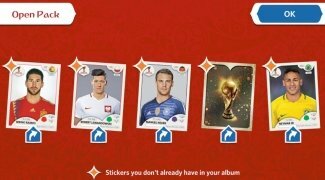 And as couldn't be otherwise, also for this World Cup and that's why in this album we can find the 32 national teams that will compete for the former Jules Rimet Cup. 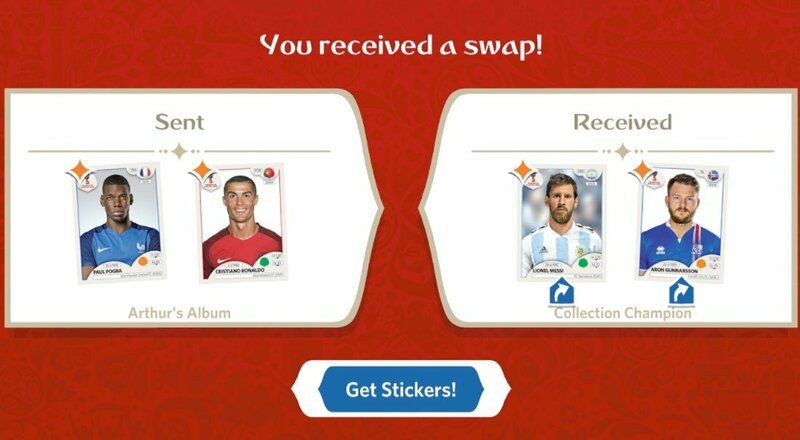 Messi, Cristiano, Salah, Kane, Iniesta, Neymar… the best players in the world are waiting for you to find them in the app's virtual packs. The best thing about collecting stickers: opening virtual envelopes. Swap your stickers with other collectors. 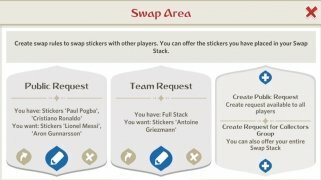 Create your own group of collectors with your friends. Take part in exclusive contests. 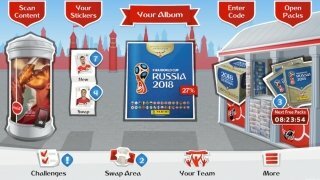 Win badges and complete the album. 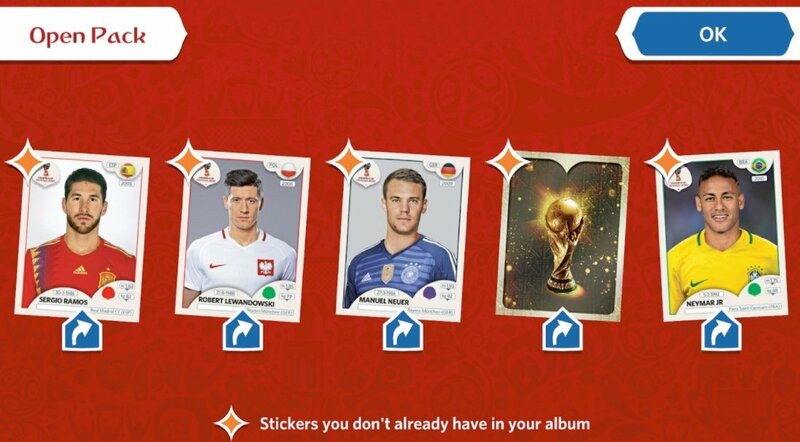 Furthermore, since the album is also sponsored by Coca-Cola you can find new stickers on their soft drinks. Who said a sugar overdose couldn't be good for you?